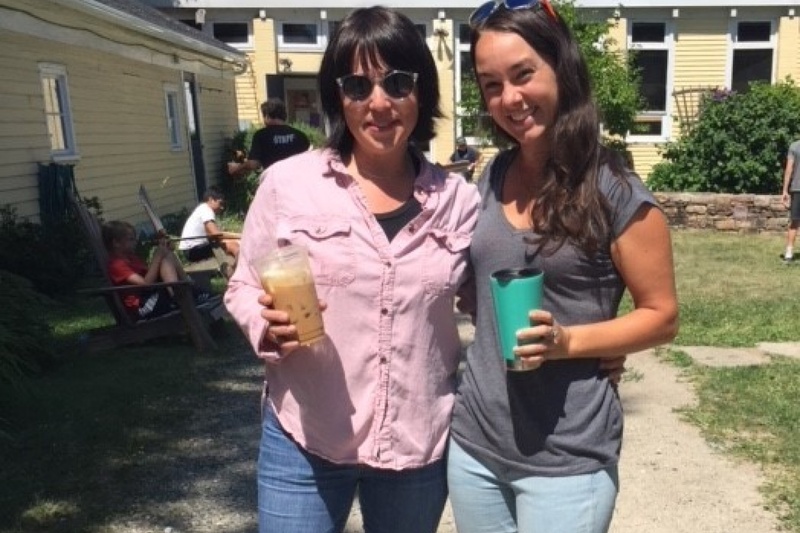 On behalf of The Shelburne Craft School Board of Directors and Staff, you are invited to a Community Potluck on Tuesday, July 31 from 5:00 pm – 7:00 pm as we bid farewell to our Executive Director, Sage Tucker-Ketcham. We will also introduce you to our new Executive Director, Claire Gear. During her 8 years of service to the Shelburne Craft School, Sage has set herself apart as a leader in the Art and Craft community. As a visionary, a connector, and a stabilizer, Sage’s tenure has seen many improvements and important upgrades to our buildings and facilities. She has created a dynamic team of staff and employees and has cultivated a sense of place for students of all ages. Please bring a dish to share. (Sage is gluten free) and BYOB.